Samsung has decided that 2018 will be the year when its flagship-exclusive features will trickle down to its mid-range devices. 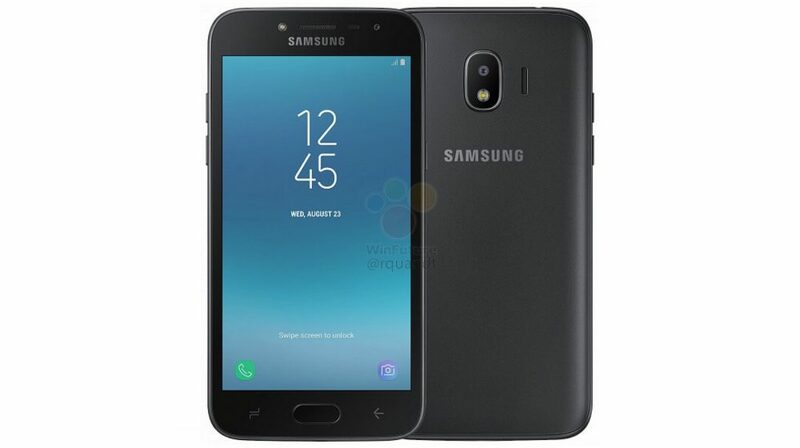 In comes the Galaxy A8 and Galaxy A8+ but, it appears that the company’s lower-end offerings will continue to be on the same path of design and features albeit a few upgrades. 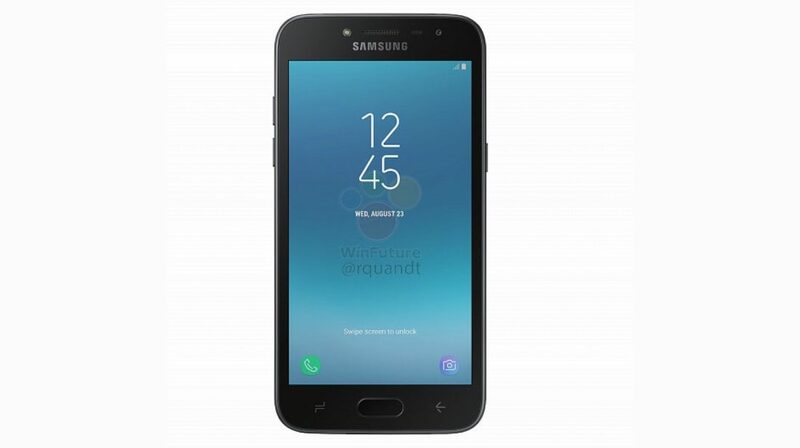 The Galaxy J2 (2018) will be Samsung’s mid-range offering for the early-2018 period and a new leak has revealed all the important specifications of the device. Both the primary and secondary cameras have an LED flash, according to the renders. 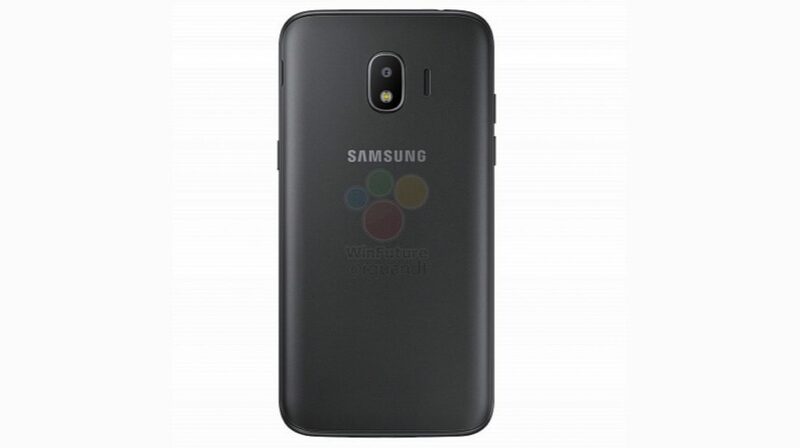 On the back is an 8 MP camera and the front houses a 5MP camera. There is no word from the company regarding the official launch of the device.